We recently compiled an article providing information about new Thailand rental laws that are set to take place with imminence within Thailand. The particulars of that article hold true (i.e. the contents of the new law). It is important to understand however that these laws are not inclusive i.e. they do not apply to every landlord. When the new laws were announced, the whole rental property industry of Thailand went into panic mode. This new law was unexpected and many were dismayed at the prospect of having to adjust and adhere to a new set of laws by the start of May. What many people did not realize however was that these new laws had the above rule. There were single-property landlords panicking for no reason as they didn’t understand the 5 or more leased property clause. For landlords with less than 5 properties, there is no change to the law and current leasing rules and regulations apply as normal. What is the exact definition of the 5 property clause? There it is in black and white – in short if you do not fit the above description, then the new rental laws do not apply. Let’s say for example you are renting a condo out to build up a retirement fund – providing that this is the only property you rent out, you can ignore the new laws (you probably still want to treat your tenants fairly though!). On the other hand, if you are leasing a second property, and 4 condo units within a complex, then you would be classed as a business operator and thus be held to account under the new laws. 1. A lessee has the right to terminate an agreement with just 30 days written notice. 2. A lessee has the right to ask for a non-Thai version of the rental agreement. 1. Landlords must give advanced notice of any property inspection. 2. 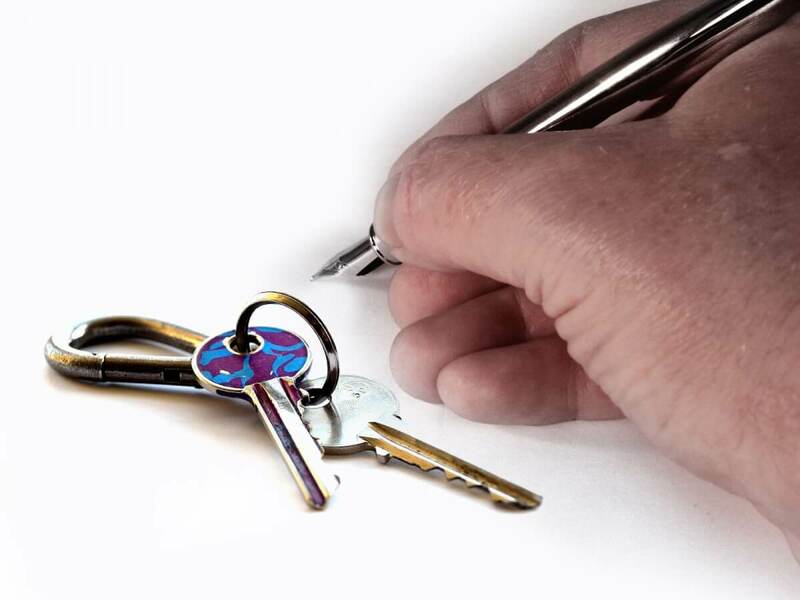 Landlords can only request one-month’ rent in advance, and one-months’ rent as a deposit. 3. Landlords can only charge utilities at their cost value (I.e. they can’t add a profit margin to these fees). 4. Landlords cannot withhold a security deposit due to general property wear and tea. If a business operator fails to comply with these laws, they could be imprisoned and receive a fine of up to 100,000 Thai Baht. We hope this article has made these new laws clearer for both lessees and landlords.